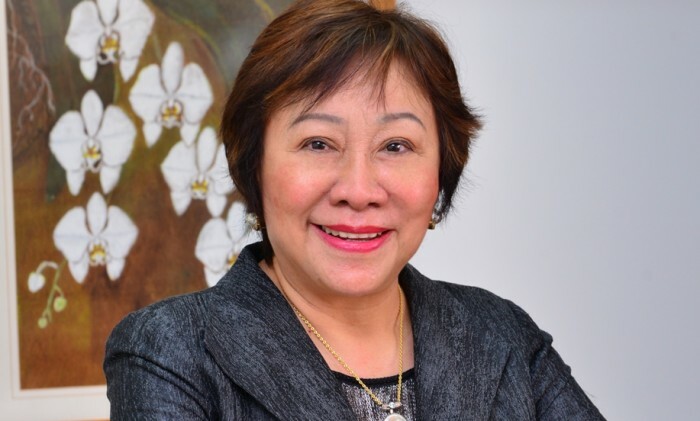 Advertising + Marketing talks to Margaret Lim, who was formerly in charge of the Aegis brands in Malaysia, on her leadership style and how she is evolving as a leader following her recently expanded role. My management style is wrapped around a simple mantra of “treating every individual with respect”. 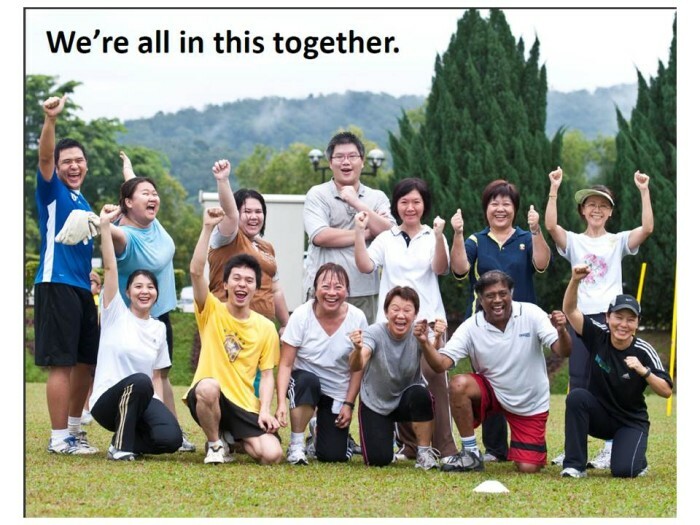 I work closely with all the network brand leaders in Malaysia, providing them support and counsel, and ensuring we are all aligned to the same goals and strategy. Team collaboration is important to me. I’m also a firm believer in training and developing my talents in the areas of media, social, economic and political – all of which have an impact to our business and our area of expertise. 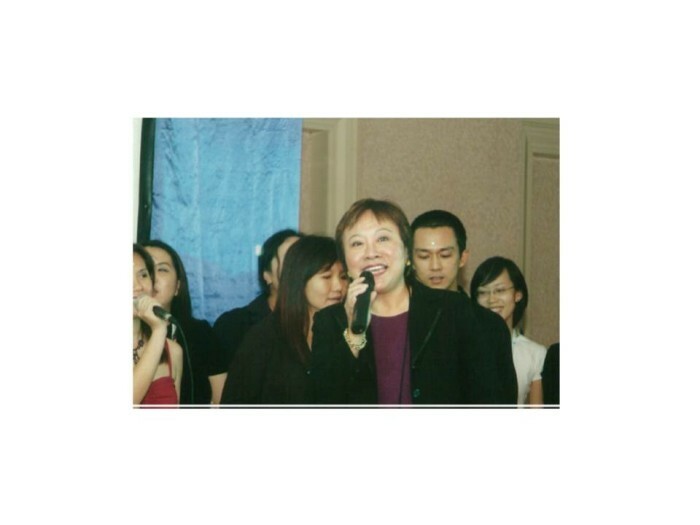 I started my career in advertising as an account service trainee in O&M. After a few months, I moved to be the media planner for the Nestlé account – the learning curve in this role was significant. I learned a lot, understood the market and media better, and by the end of the first year, I was promoted to media manager. I went on from there to later head the media departments in Lintas, Bates and Leo Burnett with a stint in JWT (then PTM Thompson) as the account director for the Tourism Malaysia and MAS. In 1992, I started Media Base which eventually was taken over by the Aegis Group in 1998 and rebranded Carat. As I was one of the pioneers in the area of media planning in Malaysia, I did not have a media mentor. The people who inspired and influenced me were my bosses and clients that I worked with. Today, Ashish Bhasin (my previous Aegis Media regional boss) probably would stand out as the one that helped me become a more “holistic” manager in the area of identifying triggers, making tougher decisions and managing expectations. I love basking in the company of my friends. I have several circles that I connect with regularly. Old agency friends for a good food session or my church friends for cell and bible studies. Then there’s the occasional mahjong sessions with my mahjong buddies. There are days when I prefer some alone time and I enjoy playing the piano or gardening. I’ve also been working on my book, which I plan to complete writing soon. 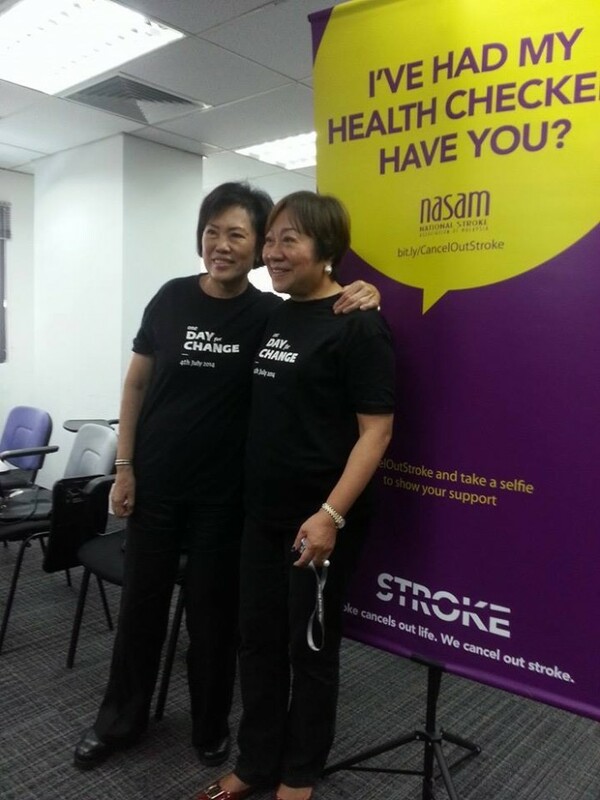 On a more personal note, I’ve recently become involved with the National Stroke Association of Malaysia and I am looking to contribute more of my personal time with them. When you were a newbie in the industry, did you dream you would lead the agency one day? What kind of leader did you want to be and how closely have you stuck to it? Anyone who knows me well, knows that I didn’t have ambitious dreams. I enjoyed working in advertising, and found my niche in media in my early days. Things just developed from there. What kind of leader do I want to be? Visionary, forward-thinking, able to win the hearts of my team, while inspiring, motivating them and bringing out the best in them. How closely have I stuck to it? I am still trying. Maybe 50% to 60%. Have a curious mind. Ask questions. Investigate. Learn. Be prepared to work hard. Be passionate. Among our group of companies, to build a community that is client-centric and collaborative and working towards a one country P&L, instead of each CEO being very polarised on his deliveries. In our bid to win businesses, sometimes we give away the kitchen sink and a bit of our dignity …especially when we hear the client say, “or else we will never use you again”. Which of the two new looks do you prefer? ..